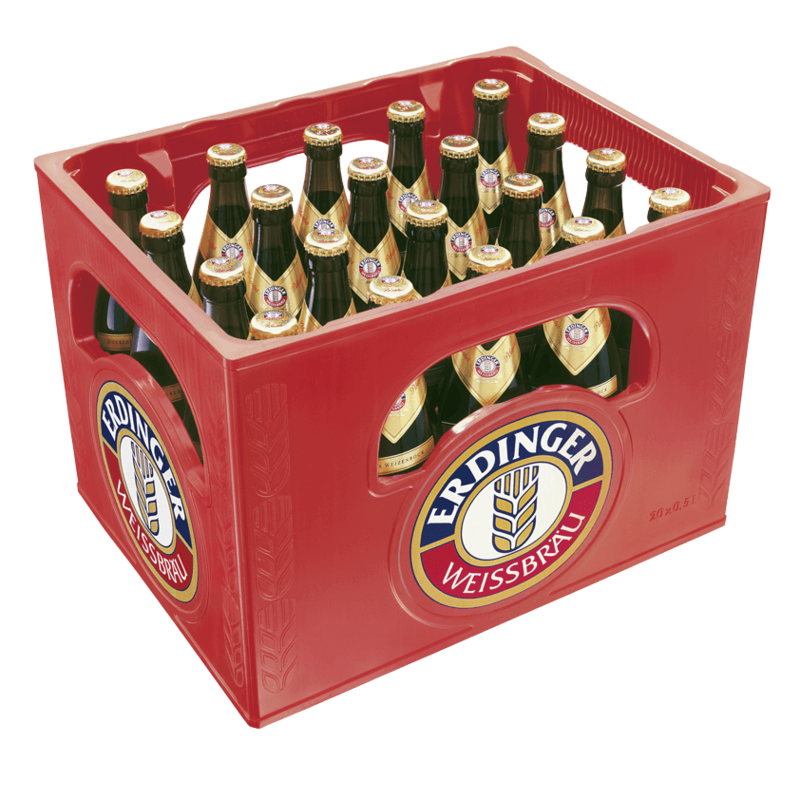 ERDINGER Pikantus is already a legend during the “strong beer season”. 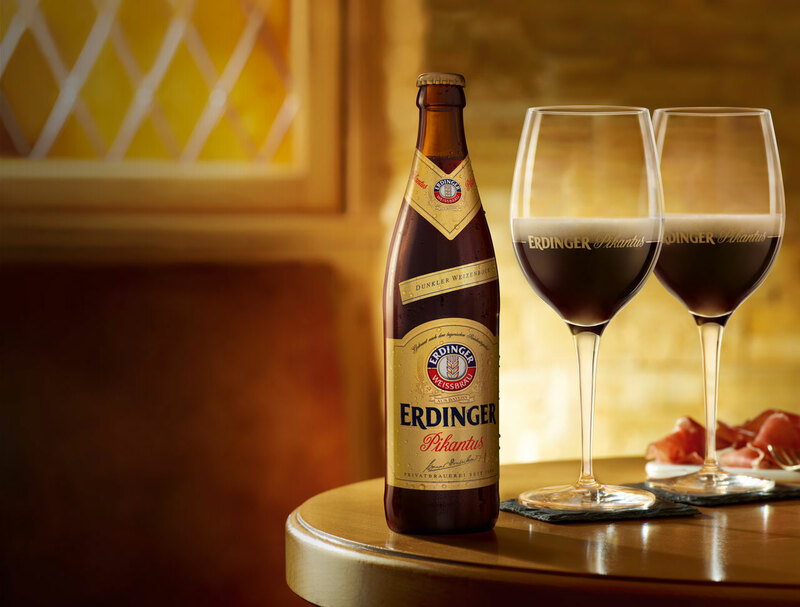 But with its complex symphony of aromas, it also stimulates the taste buds – making it a perfect aperitif. 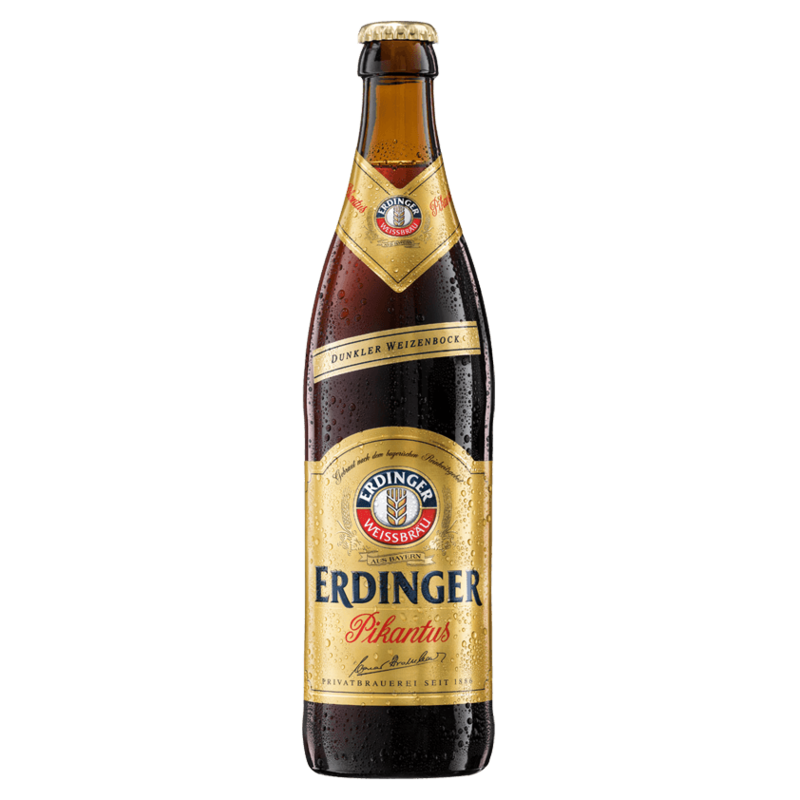 With an ABV of 7.3% and an original wort of 16.7°P, this bock beer is ERDINGER Weißbräu’s strongest contender. 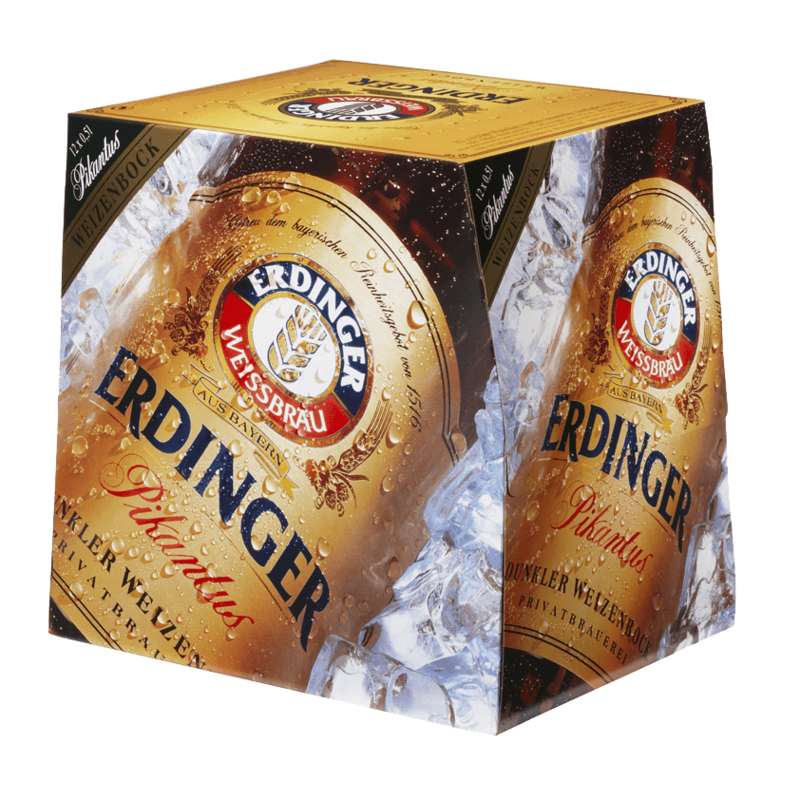 The strong tasting ERDINGER Pikantus is not only a popular aperitif and accompaniment for many meals, its full-bodied and spicy flavour also makes it an ideal base for BBQ sauces and marinades.